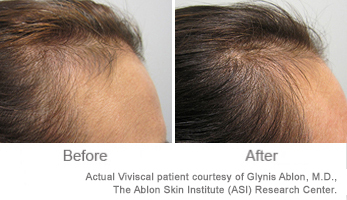 Most people experience hair loss at some point in their lives. In fact, an estimated 40% of women will have some hair loss by age 40. But what is the difference between normal hair thinning and serious hair loss and how much hair loss is normal? Get the facts on how much hair loss is normal in a day. Most women see hairs in the shower drain and in the brush every single day. 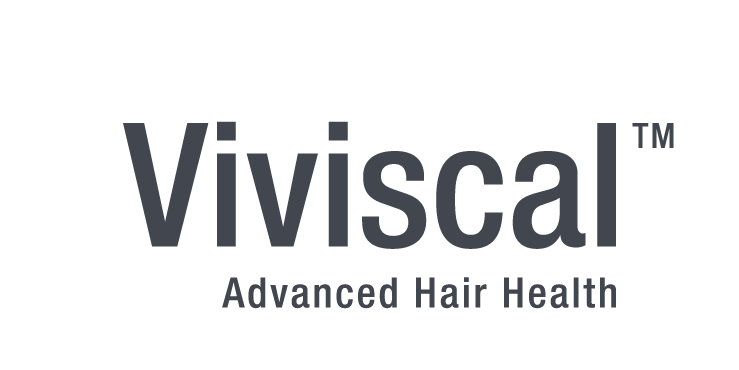 In fact, we all have a normal amount of hair loss in the shower, and if we vigorously scrub our scalp and shampoo our hair often, this daily hair loss seems to accelerate. 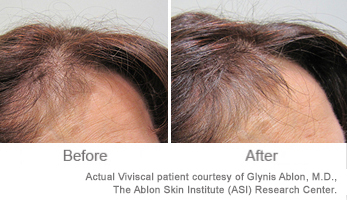 In fact, most of our average daily hair loss is within normal ranges. We are generally simply seeing all of our normal daily hair loss at once in our daily showers. 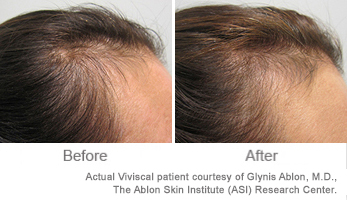 Normal average daily hair loss is around 100-150 hairs per day. If you believe you have female hair loss. That is, if you see significantly more than 150 hairs in your hands, hairbrush or shower drain throughout the day, consider if you could have abnormal hair loss or androgenetic alopecia. Consult your doctor to find out if your hair loss is caused by illnesses, medications, thyroid conditions or other serious causes of hair loss. For most people, this daily hair loss is actually just daily hair shedding. This daily shedding is temporary, in line with the natural hair growth cycle. 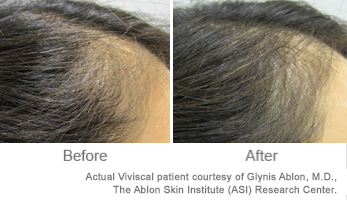 After the Anagen (growing) phase of the hair growth cycle is complete, the hair follicle enters the Catagen (transition) phase of the hair growth cycle, in which the hair follicle shrinks and detaches from the dermal papilla. This normal daily hair shedding is generally temporary unless it is caused by internal issues, such as poor diet, stress or hormonal changes. Hair may also thin as we age. In these cases, you may want to add hair growth vitamins or hair growth supplements to your daily routine to help nourish thinning hair follicles and prevent further hair loss. 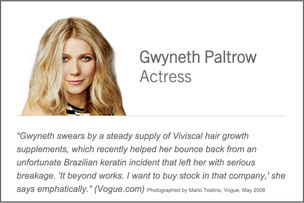 Supplements such as Viviscal Extra Strength help promote hair growth and reduce hair shedding in women.